We specialize in Preparing & Filing applications for Medicaid. As we or one of our loved ones age, we find ourselves in a precarious situation as we try to find the best medical services that are available to us. We want a variety of choices and options as we decide what the best course of action is for our health care. Furthermore, we want to be protected so that we don’t have to drain our assets, lose our homes, and go broke just to get the medical attention we need and deserve. 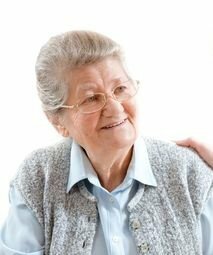 The best way to protect yourself or loved ones is to contact Elder Care Service Inc. in Queens, the leaders in helping our cherished elders deal with the aging process. A common misconception within the public circles is the difference between Medicare and Medicaid. Medicare is a system of health care for citizens over 65 and/or disabled. Medicare is something that you’ve worked toward for years. However, Medicare does have its shortcomings. For instance, it’s only a limited health care service. Medicare doesn’t pay for chronic illness; it only pays for hospital stays. Furthermore, it doesn’t pay for long-term home care services or skilled nursing facilities, two expensive forays that can drain a bank account or force someone to have to move. The best way to combat the shortcomings of Medicare is by correctly applying for Medicaid. The Medicaid application is an exhaustive process and must align within the policies and regulations of the New York State Department of Social Services. Elder Care Services Inc., led by Jack Lippmann, has more than two decades of experience assisting clients in NYC successfully achieve Medicaid eligibility. 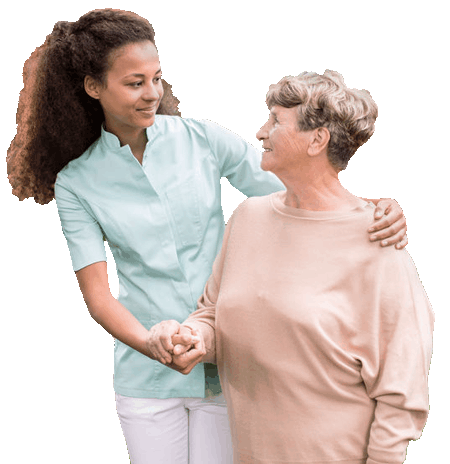 Additionally, Elder Care Services, Inc., assists families with choosing the proper Manage Long Term Care provider (MLTC), and/or nursing homes of their choice. 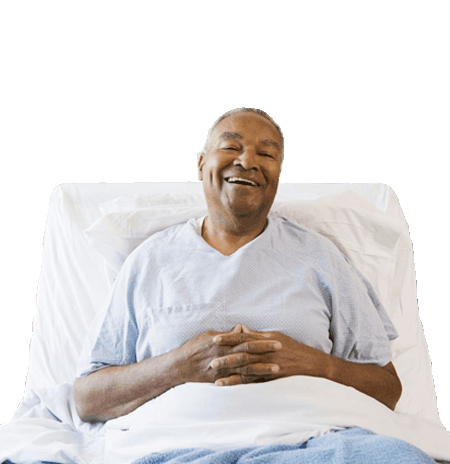 Medicaid recipients receive comprehensive health insurance, hospital care, doctors and long term care, such as, home care services or nursing home care and we at Elder Care Services, Inc., assist you or your loved ones in achieving these goals. Contact Elder Care Services, Inc., today, to ensure your Medicaid application is filed properly. Set yourself up to receive the medical services that you or your loved ones need without having to worry about losing everything that you worked so hard to obtain. Although we are located in Queens, NY, it does not limit our ability to assist you, if you reside in any of the five boroughs of New York City; Brooklyn, Queens, Staten Island, Manhattan, and the Bronx. Moreover, we have been extremely successful filing applications in Nassau County, Suffolk County, Westchester County, Dutchess County, Rockland and Orange County as well. “Jack Lippmann has been very instrumental in helping us to qualify for New York Medicaid on behalf of Anita’s father. We conclude that thousands of dollars have been saved, thanks to Jack’s intervention”.